I have loved the relationships and connections I have formed with so many of our country’s top decor companies over the years. It was through my collaboration with Clever Little Monkey, that a new connection with Vox Furniture developed. Vox is proudly distributed in South Africa by Clever Little Monkey itself! 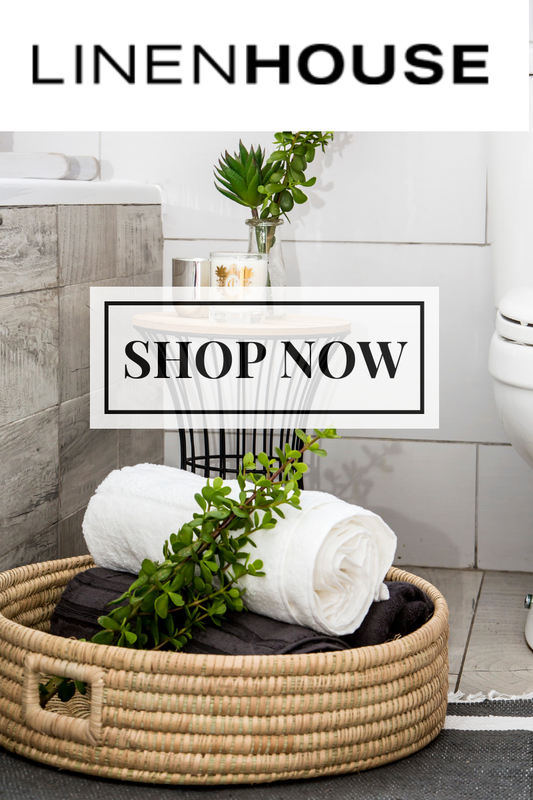 And I have come to love both brands equally with their high quality and beautifully designed products for just about anywhere in your home. VOX is a European interior design brand that has been steadily strengthening its position as one of the most innovative companies in the furniture sector since 1989. We are pleased to bring Vox to South Africa and make available select ranges from the most popular Vox collections, with new ranges being launched regularly. VOX believes that real freedom begins at home, and the way we organise our living space has a great influence on our life. Therefore, Vox products are created as the answer to people’s actual needs based on the design thinking methodology. They are developed by multidisciplinary teams that, apart from designers, consist of psychologists, ethnographers, and sociologists. The Vox goal is to constantly develop and provide comprehensive interior design solutions. We loved partnering with them on our recent Bathroom makeover and their beautiful Brine Pendant Light was just perfect for our vision for the project. 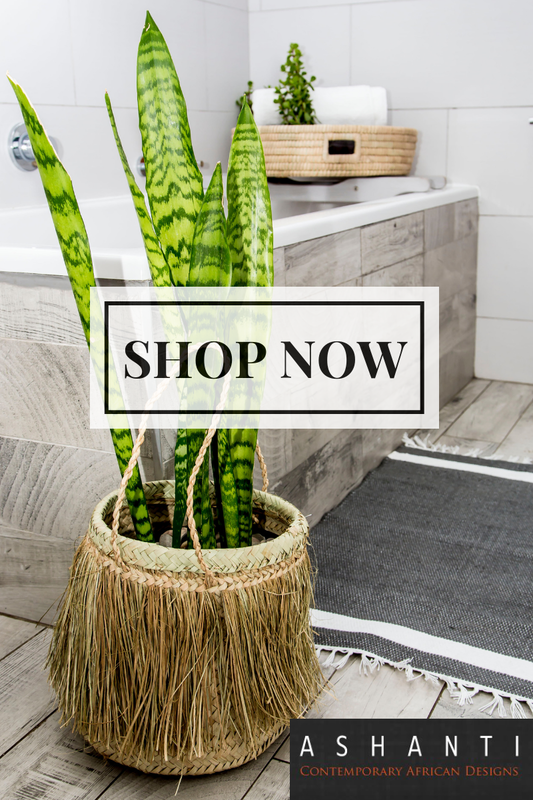 They have an incredible selection of products so if decor and beautifully designed furniture is your thing then head over to their website and have a look at their offerings.